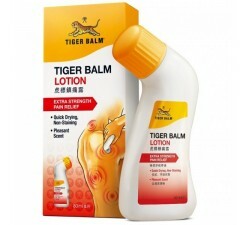 Order your cream active tiger balm, to prepare muscle and fight pain. 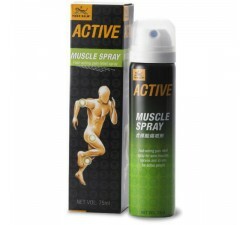 When you are physically active, the last thing you need is a pain. 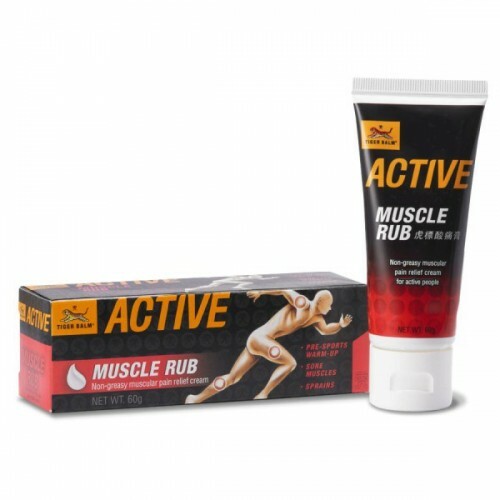 Tiger balm active range meets the needs of sports people, their health-conscious and constantly engaged in some form of physical activity. 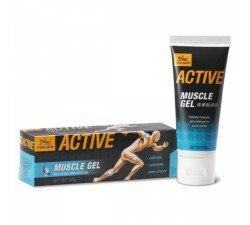 Tigerbalm active muscle ointment is ideal for easing muscle pain for sports fans. 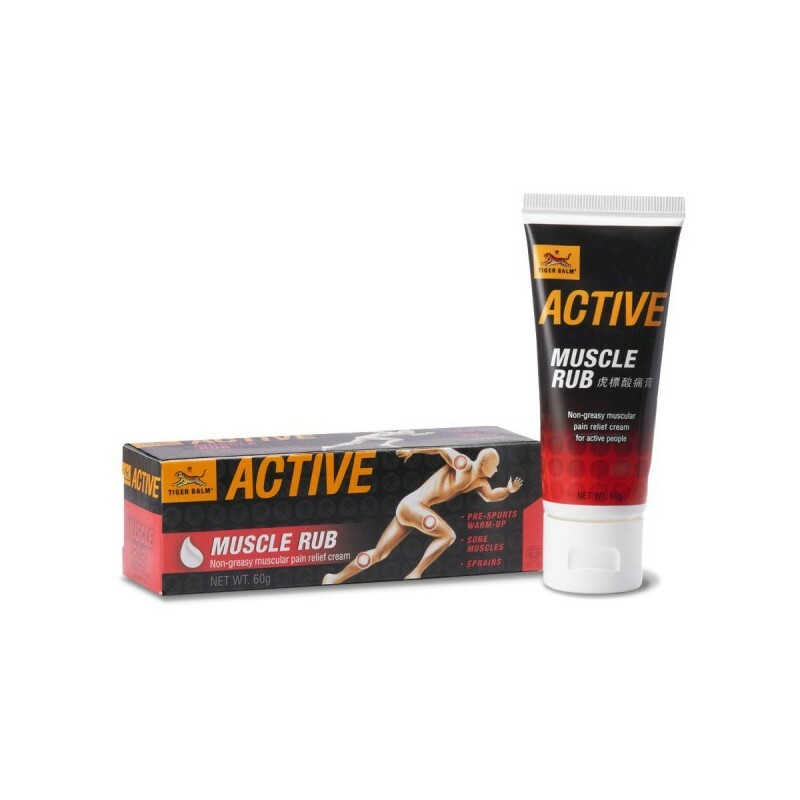 Unlike most other products for muscle, Tiger Balm active muscle is not greasy and heat treatment acts as an effective warm-up for the muscles. 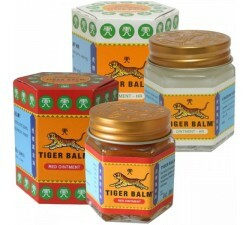 Relieves muscle pain, sprains and strains. 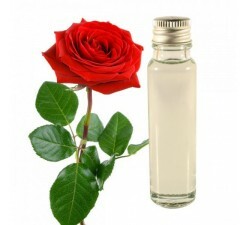 Apply liberally to the area you want massaged just has the total absorption of the cream. Repeat several times a day for pain. Agree as muscle warming up before a workout. 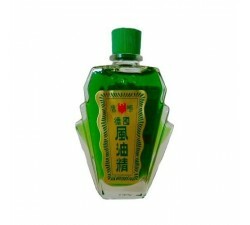 - Keep away from children, pregnant or nursing lady. 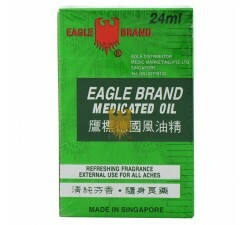 - Avoid using on open wounds, mucous membranes and the eyes. I love it before to do my training. 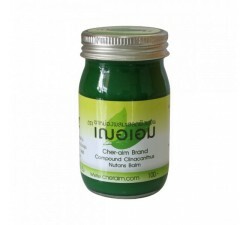 I use this cream before and after the sport, it is really very effective, I adore this product.